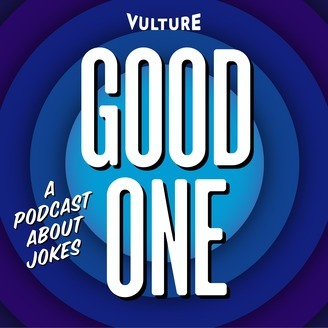 Good One: A Podcast About Jokes is a podcast about - well - jokes, and the people who tell them. 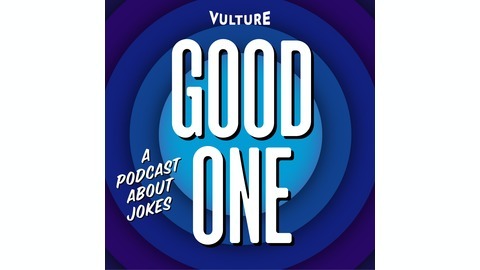 Each week, a comedian will play one of their jokes and then break it down with Vulture.com Senior Editor Jesse David Fox. Las Culturistas's I Don't Think So, Honey! This week we're going back to the 2018 Brooklyn Podcast Festival for a short interview Jesse did with Matt Rogers and Bowen Yang, AKA Las Culturistas. Matt and Bowen each demonstrate an "I Don't Think So, Honey!" or their cathartic, one-minute cultural rant turned art form. Listen to Las Culturistas wherever you get podcasts.